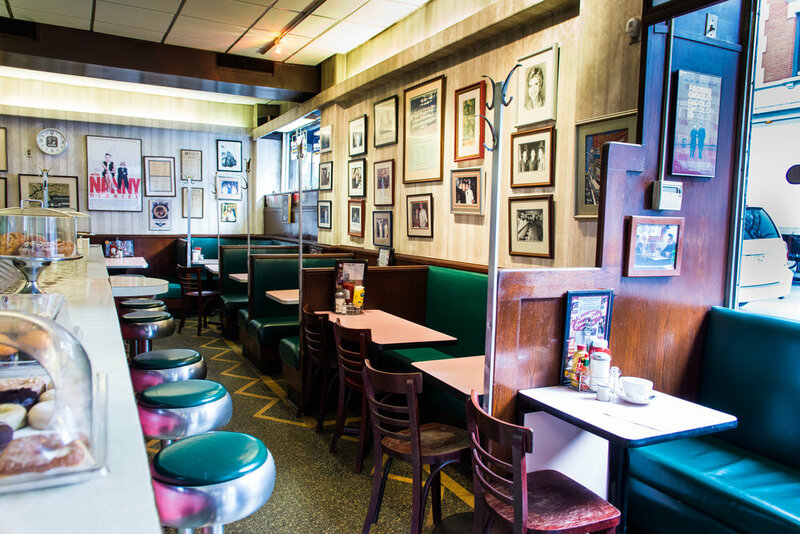 is New York City’s only reminder of a bygone era when soda fountains and luncheonettes were fixtures in every neighborhood throughout New York. Continuously owned and operated through three generations of family and partners, walking into the restaurant has been compared to walking into a time warp. In 2015 we celebrated our 90th Anniversary of serving classic American fare to locals and tourists alike! And in 2018 we were featured on Travel Channel Food Paradise - Blast from the Past Episode! Lexington Candy Shop is located in the heart of Manhattan’s Upper East Side, just three blocks from the Metropolitan Museum of Art and Museum Mile, on the Corner of 83rd Street and Lexington Avenue. So come see why New York Newsday calls us a “New York City Landmark”, find out why British Traveler Magazine included us on their list of “Top ten places to visit in New York City”, and discover why Travel + Leisure Family has said we are “The perfect Destination for a family Breakfast”. Check out our Menu on our Facebook Page or on GrubHub! Watch us on Travel Channel Food Paradise Blast From the Past episode! HOST YOUR PRIVATE PARTY AT LEXINGTON CANDY SHOP! ASK US ABOUT HOSTING YOUR PRIVATE EVENTS! AVAILABLE FOR ALL YOUR PHOTO AND LOCATION SHOOTS!